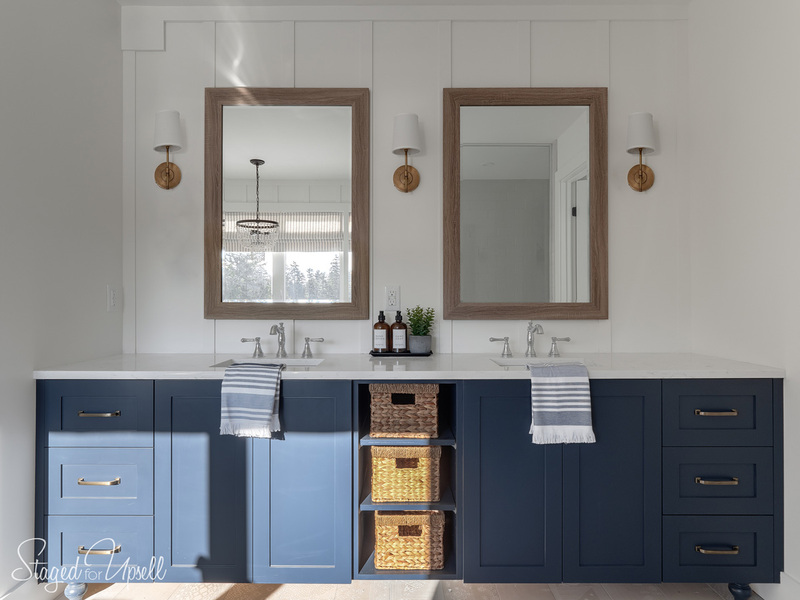 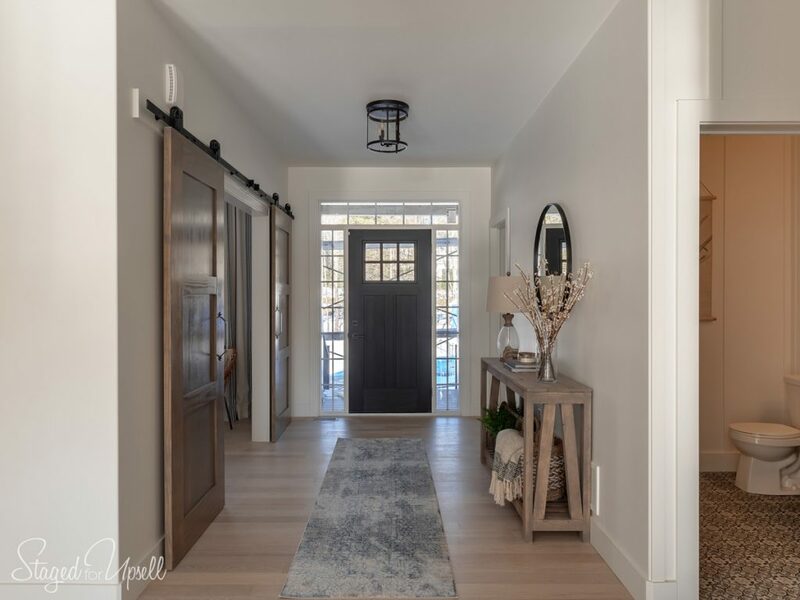 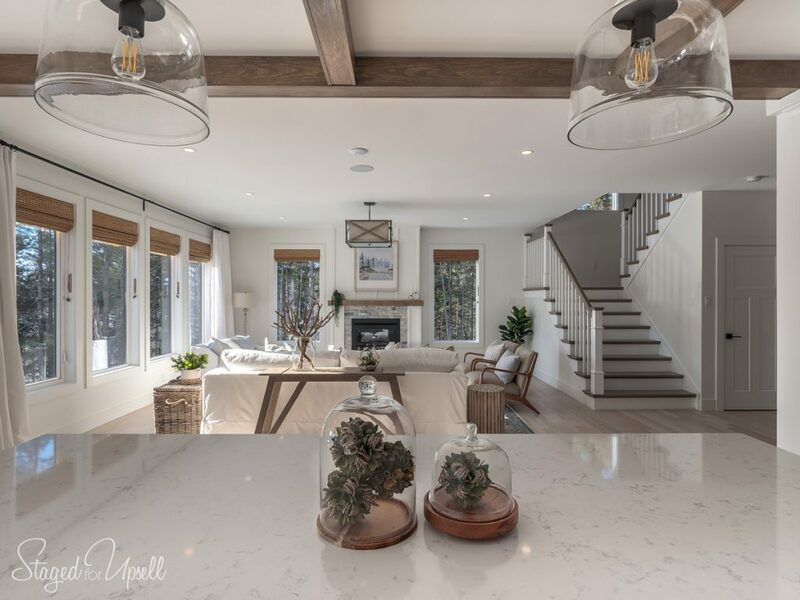 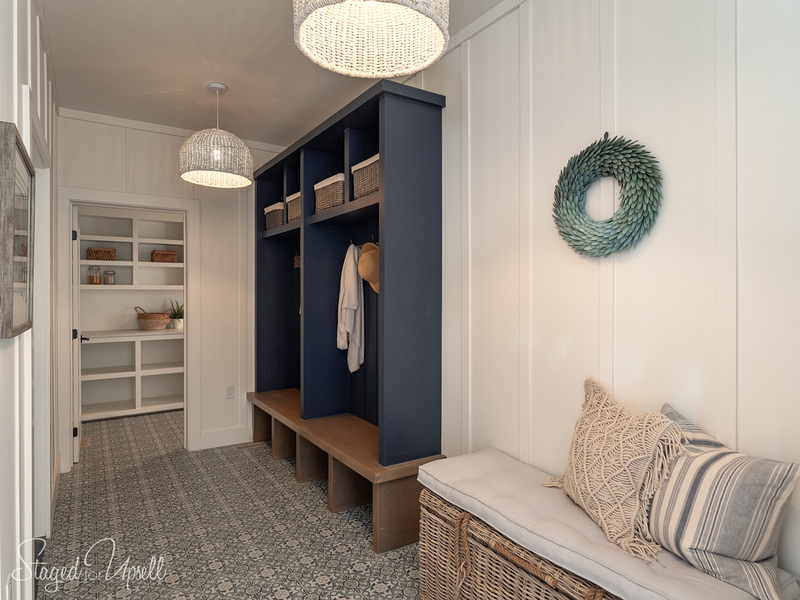 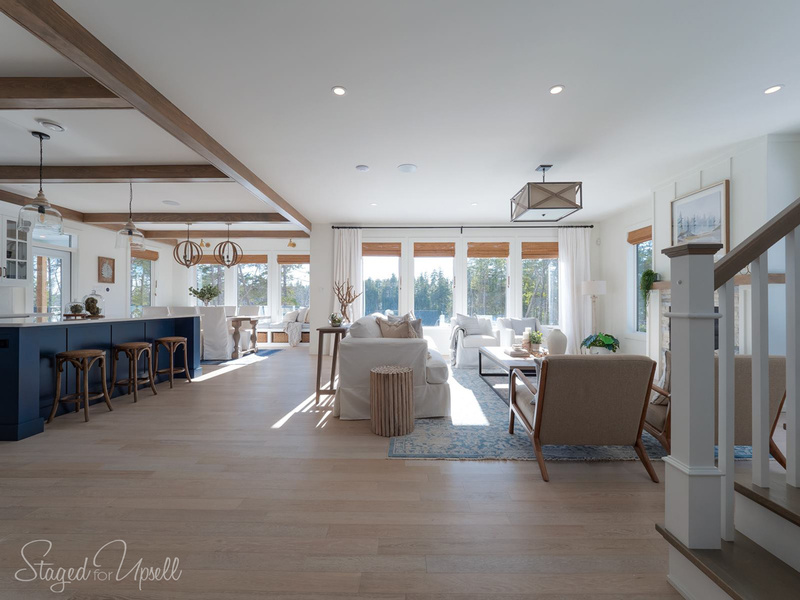 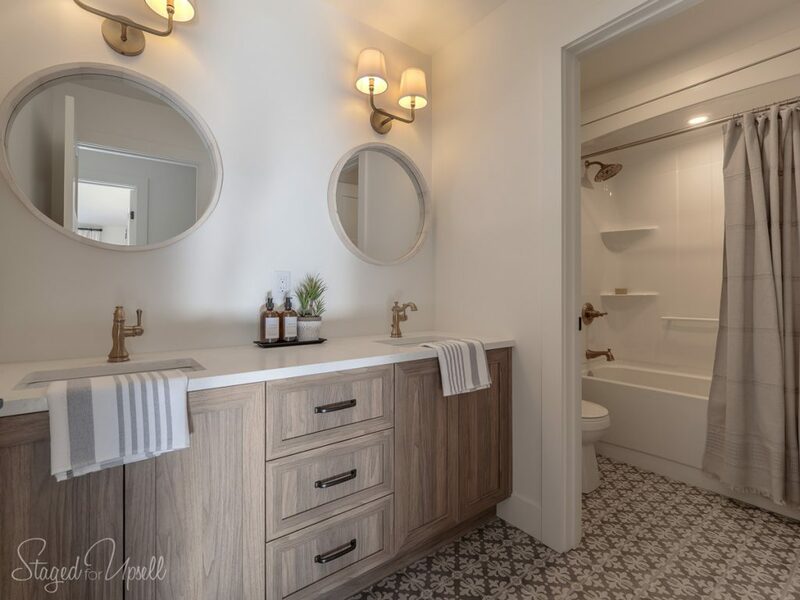 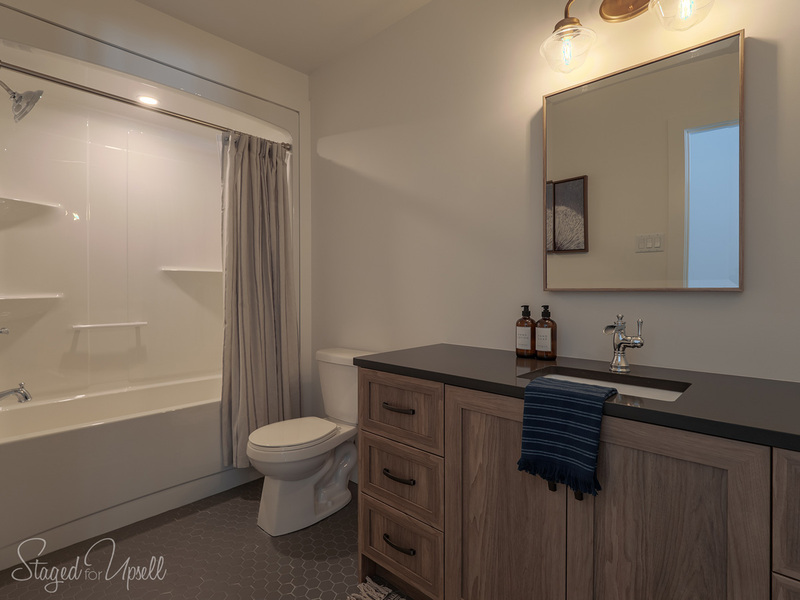 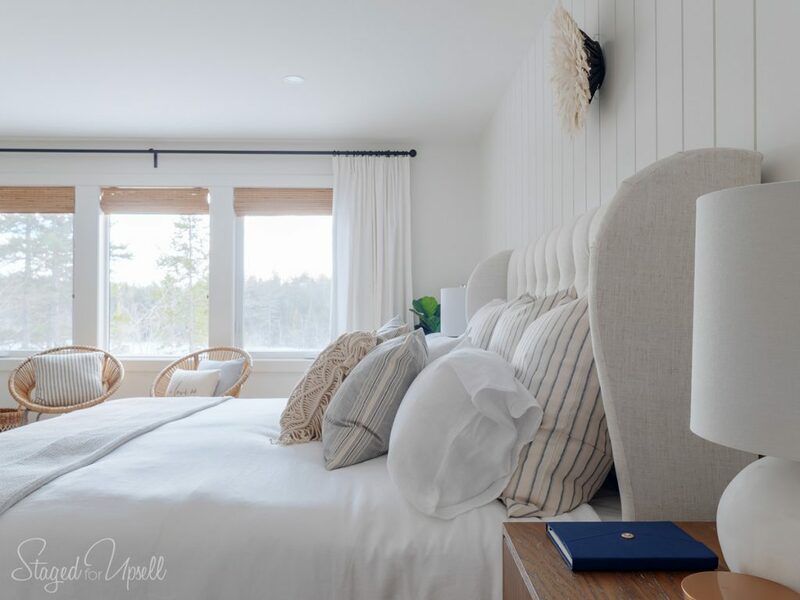 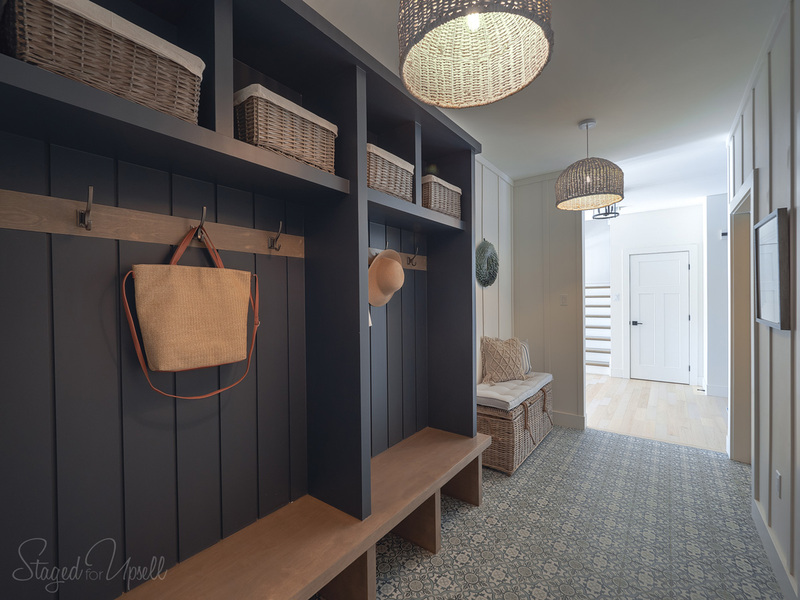 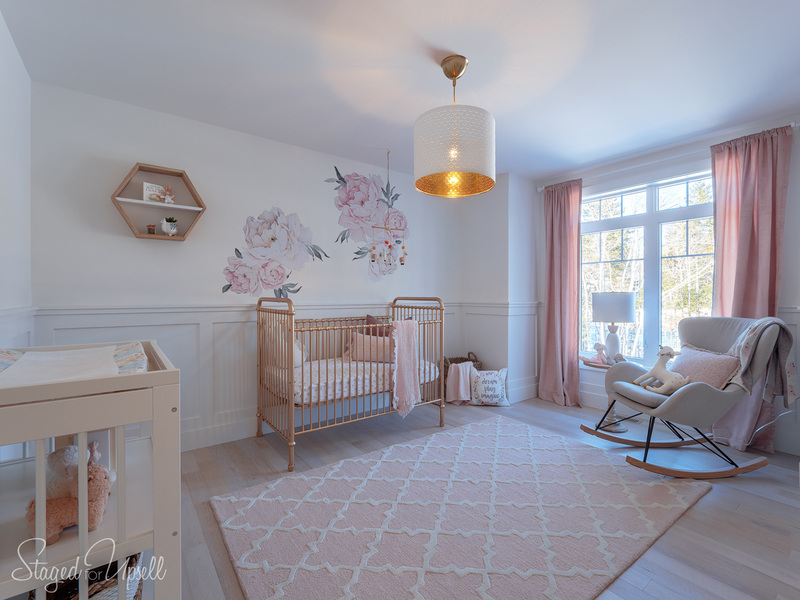 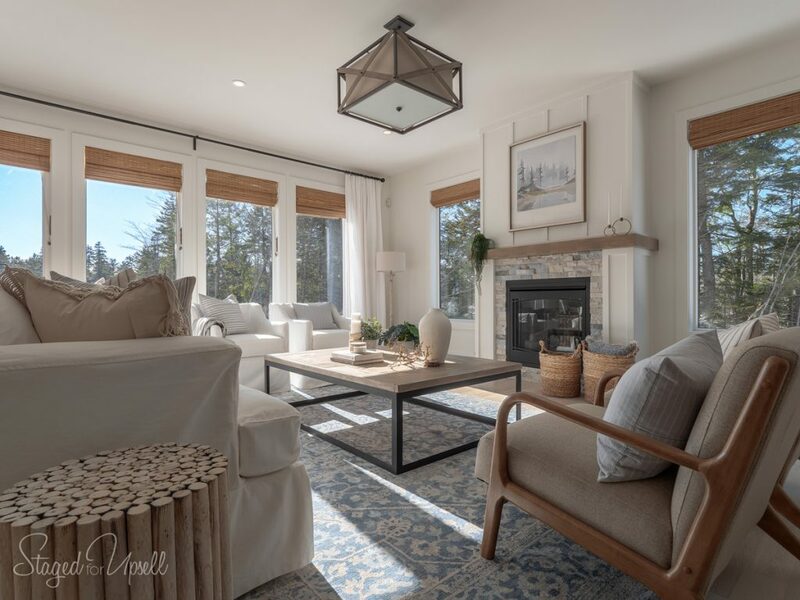 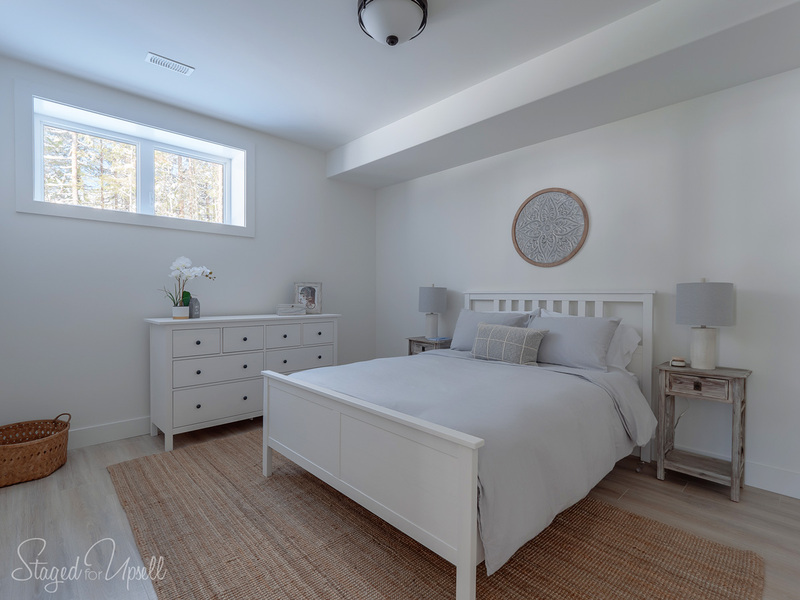 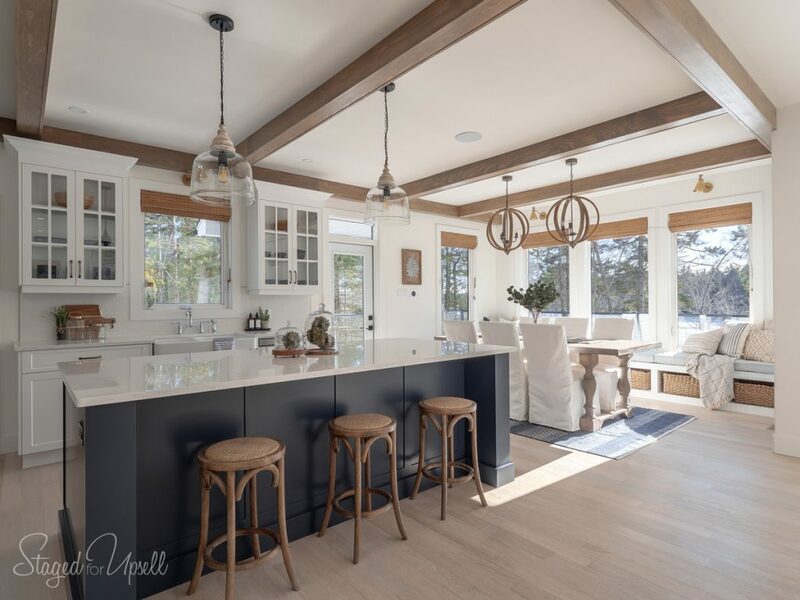 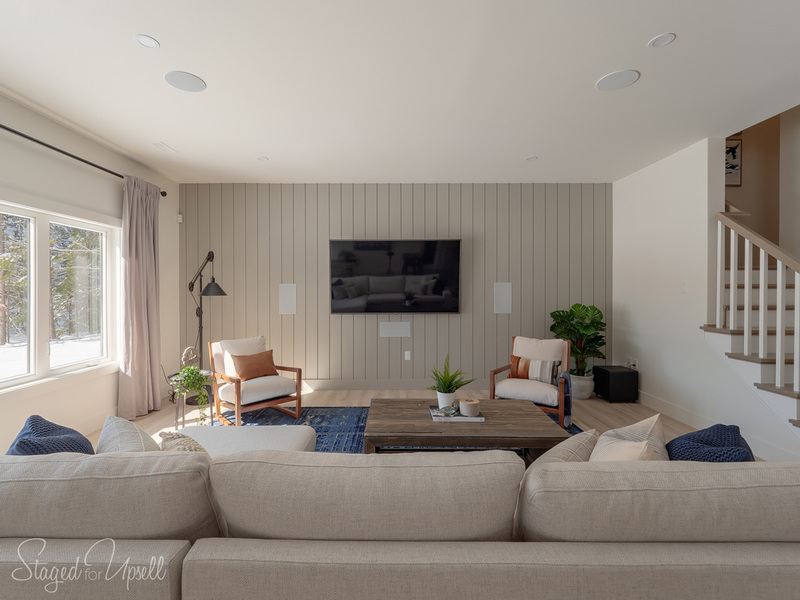 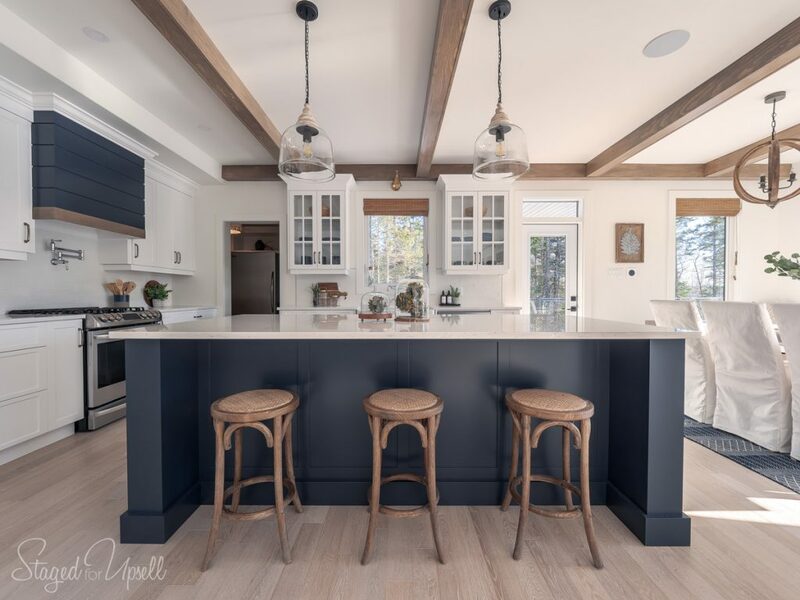 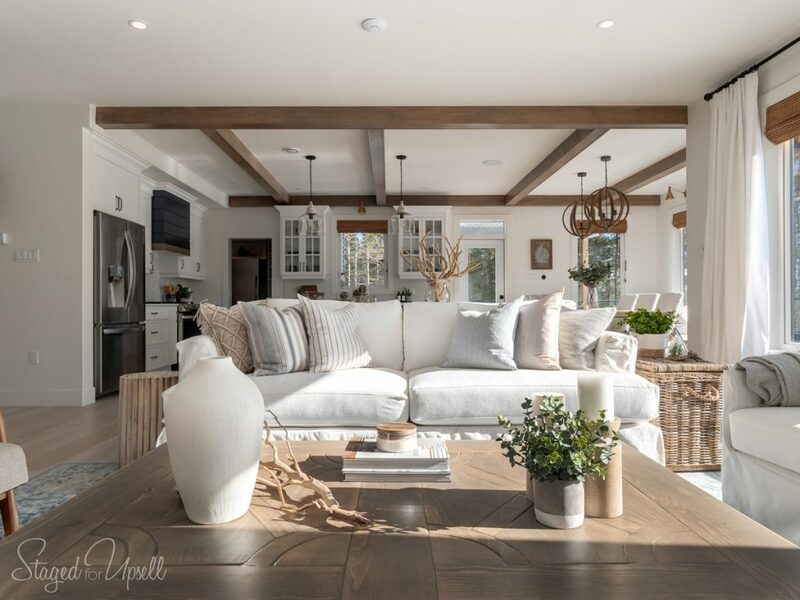 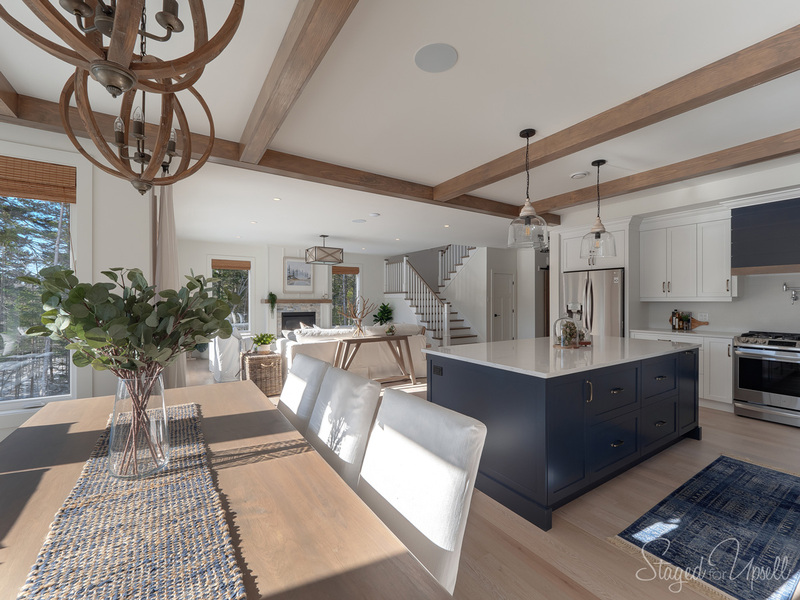 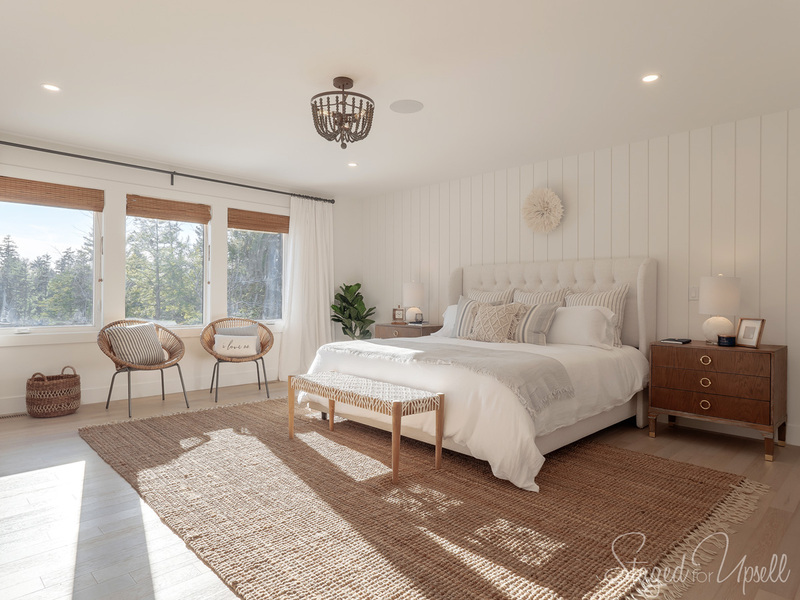 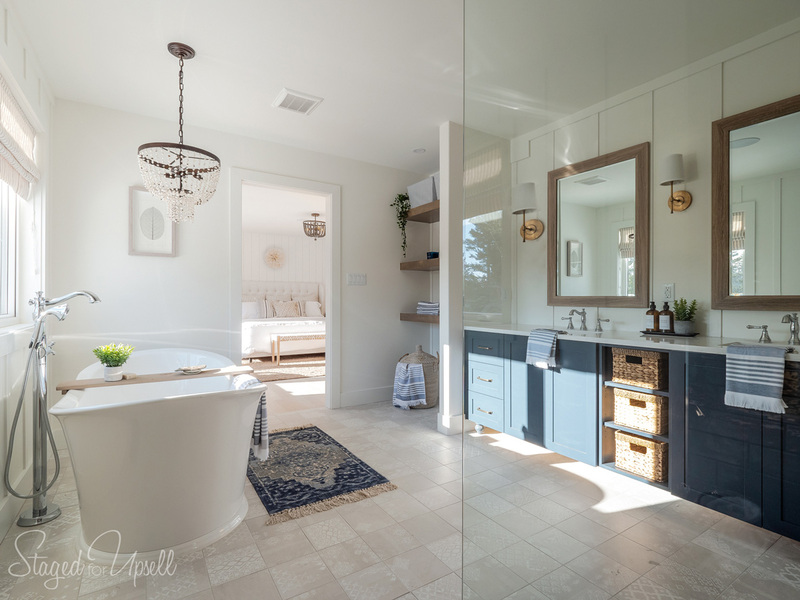 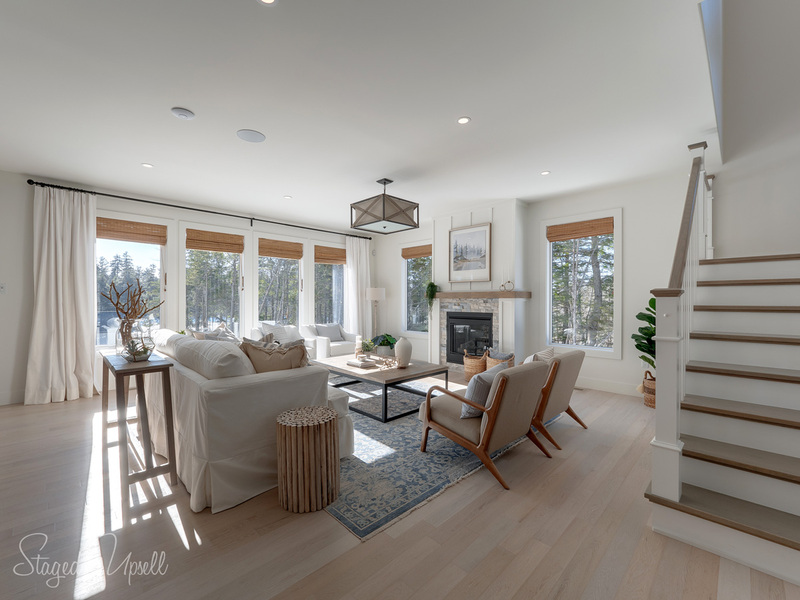 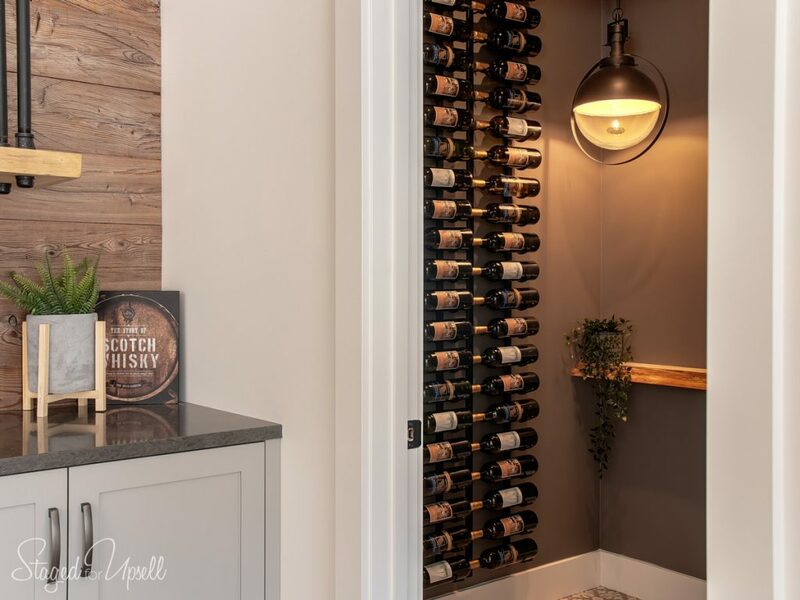 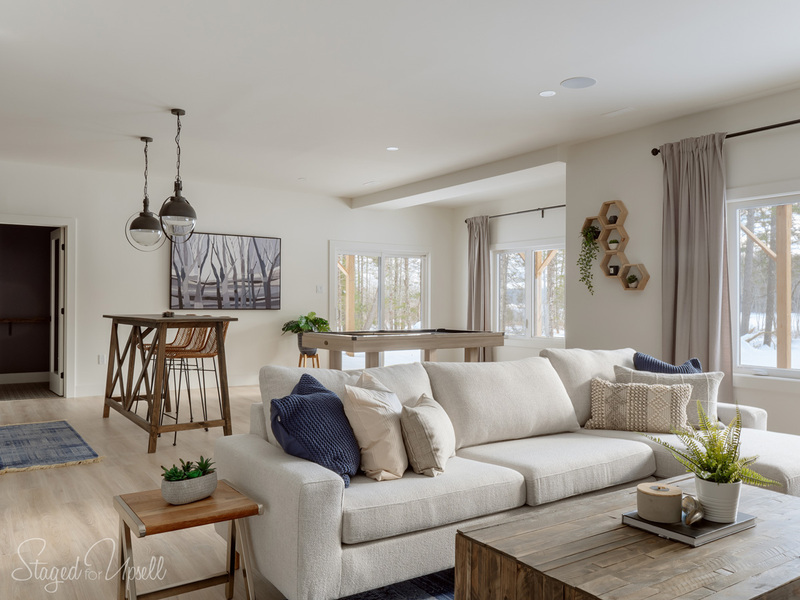 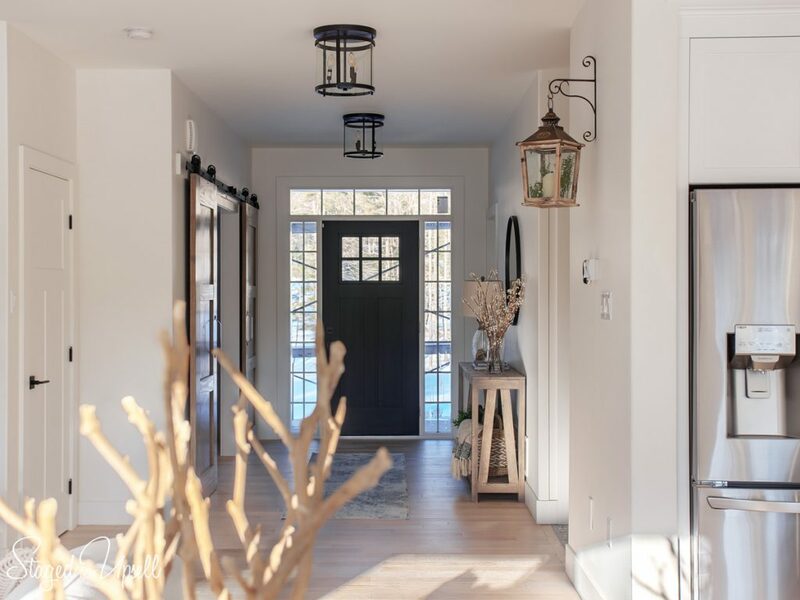 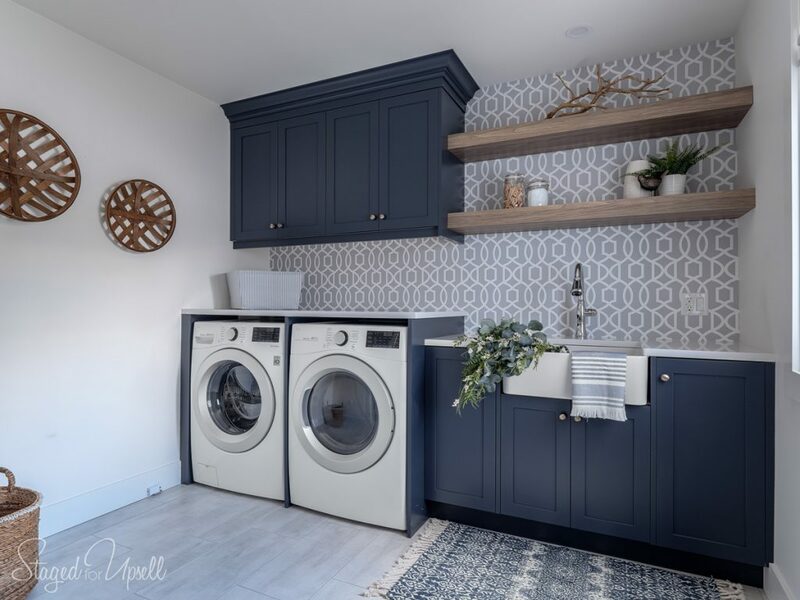 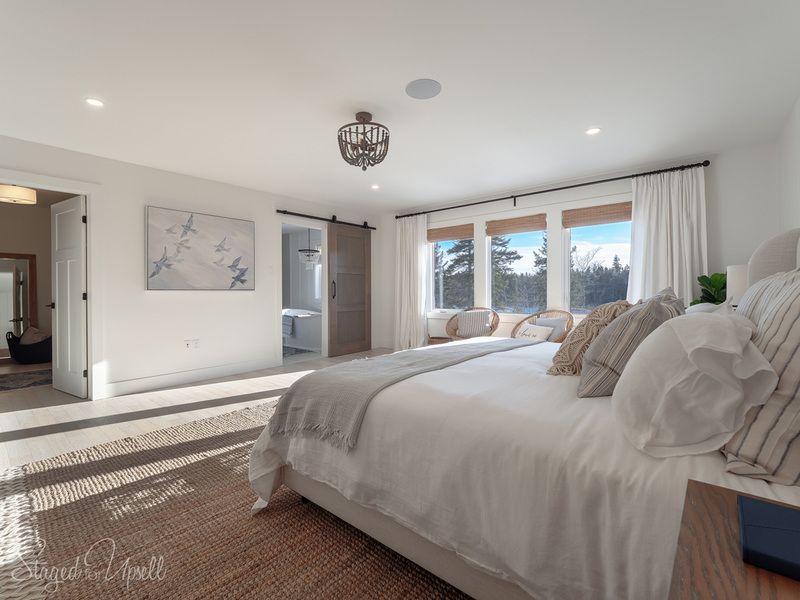 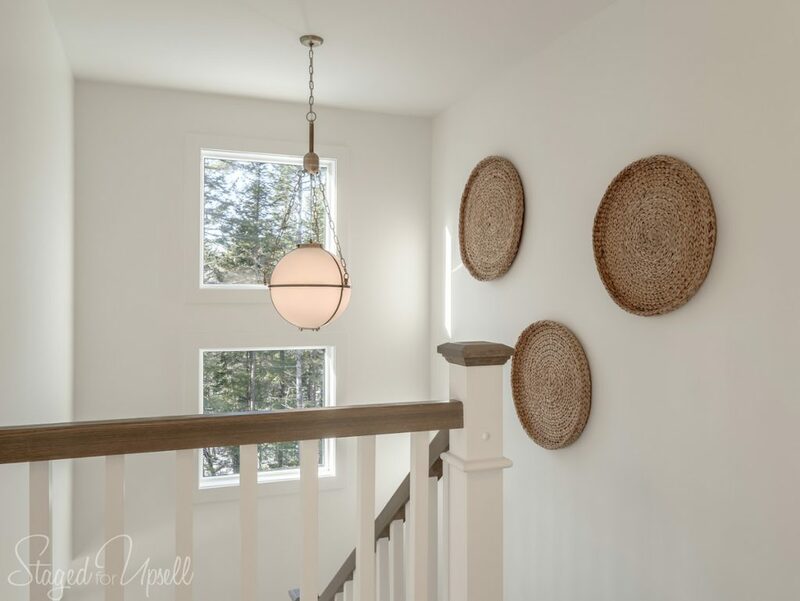 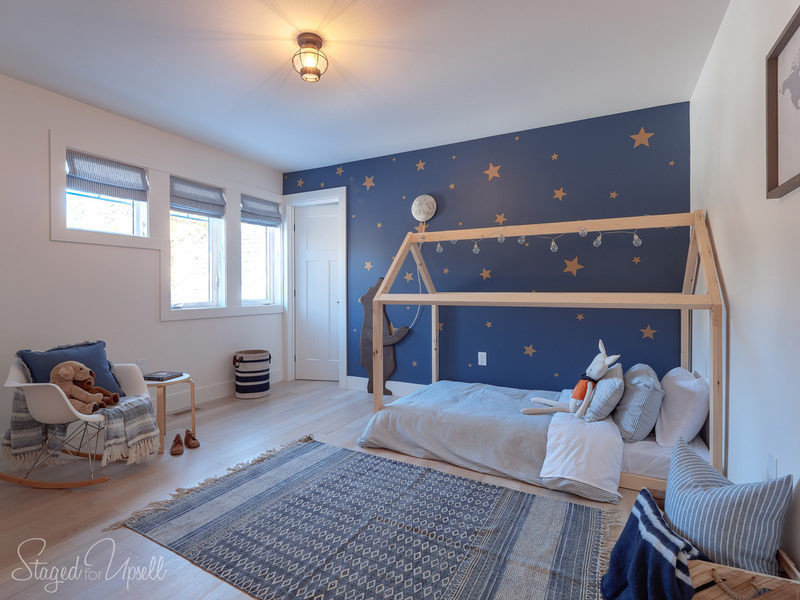 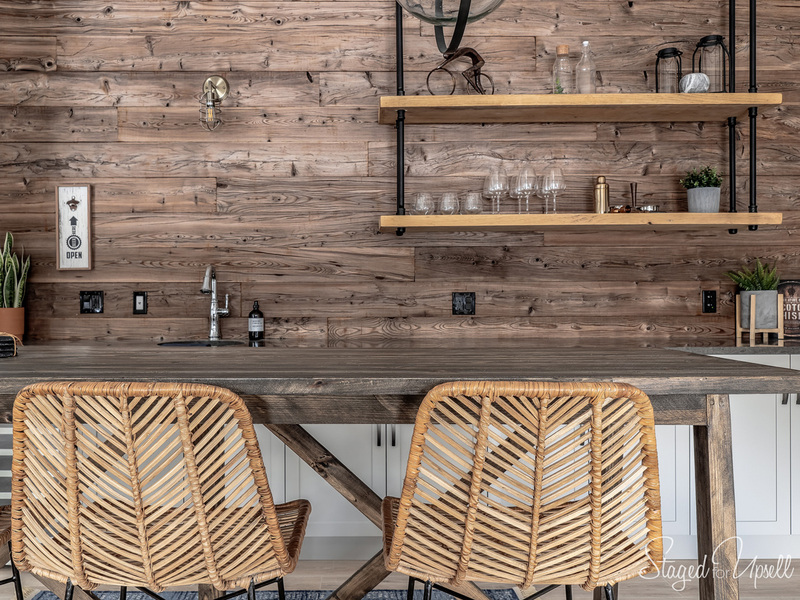 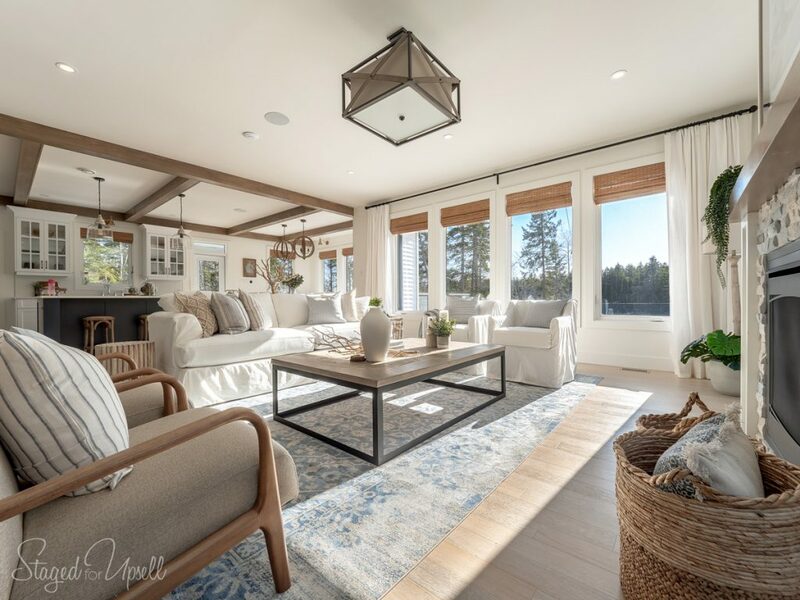 We had the privilege of working again this year with Stonewater Homes to complete the interior design and decorating of the spring QEII Lottery Dream Home. 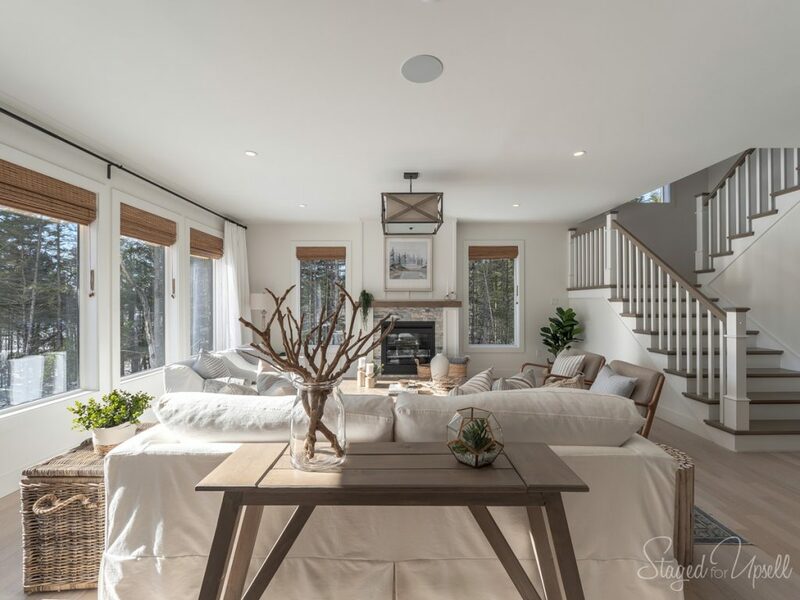 This gorgeous 4,000+ sq ft home is located in beautiful Indigo Shores. 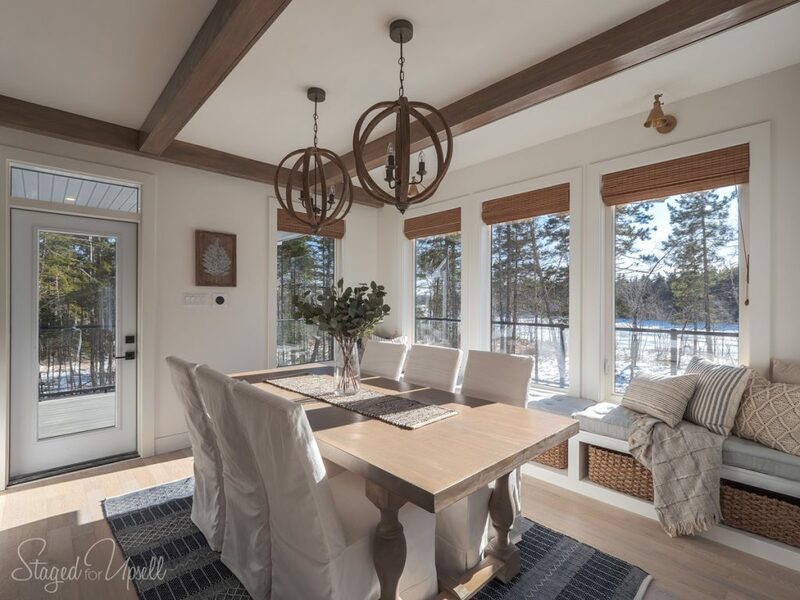 See below for photos of the home, or visit it in person at 570 McCabe Lake Drive. 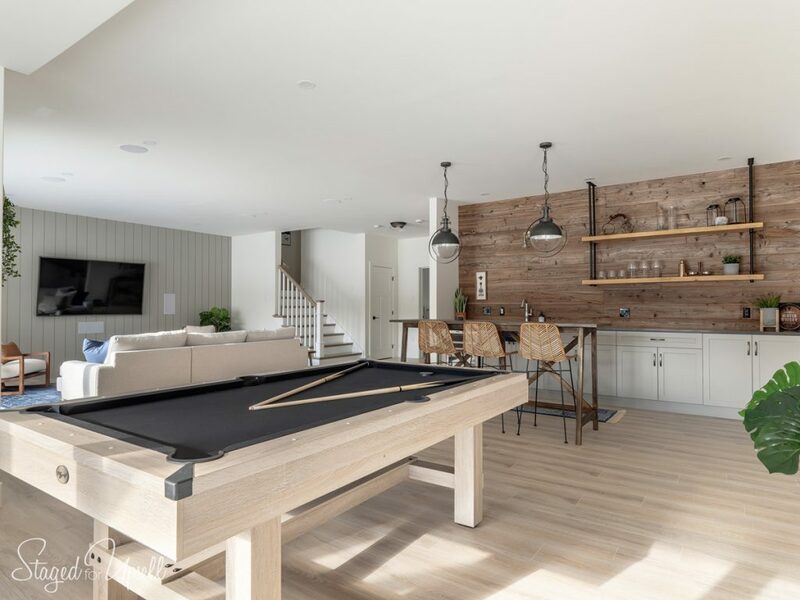 Ticket sales support the QEII Health Sciences Centre – visit www.qe2homelottery.com to buy tickets or get information on the hours the home is open for viewing. 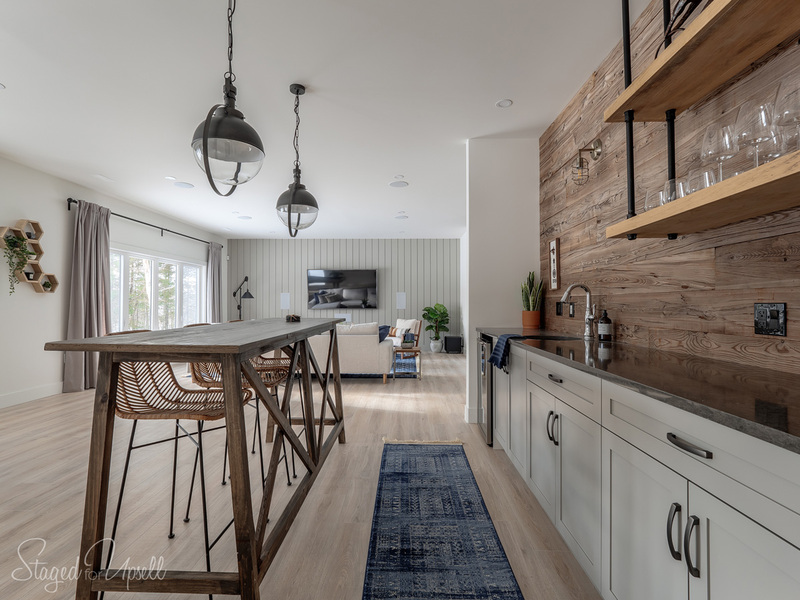 Interior photos by Atlantic Aerialworx.